Nowadays telecom industry has the most complicated operations structure, involving multiple vendors, network providers, vendors, VAS providers, distributors. 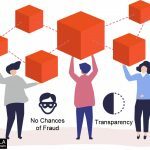 There are various transparency disputes and trust issues since there multiple entities present. 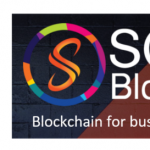 Operations such as BSS (Business Support System), OSS (Operation Support System), number portability, roaming, and billing information can be streamlined with the help of blockchain technology. All parties involved can validate billing status without any squabble. 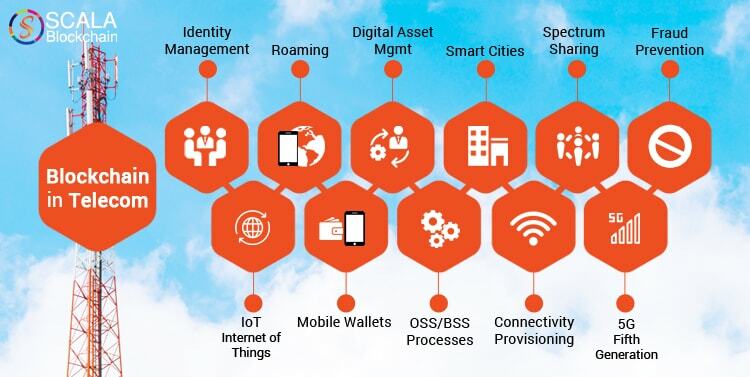 This is achieved by implementing an inter-organization blockchain distributed among HPMN (Home Public Mobile Network), VPMN (Visited Public Mobile Network), VAS providers, telecom companies and customers. 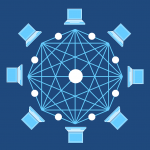 In addition, a customer who is willing to shift to a new network can be consigned into the network quickly after making a number port request, by simply sharing the blockchain with the customer’s network provider. As you may know, the European government is putting pressure on network service providers to waive off the roaming charges, and blockchain can provide a solution for this issue. 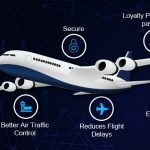 Blockchain can provide the solution for the long time issue of network providers to implement expensive systems and give authorization to avail roaming services across other network and service providers. Blockchain can facilitate sophisticated datasets across various entities, in real-time with utmost trust and security, especially for affirming user identity. Blockchain technology has paved way for low-cost international money transactions all over the world, where telecom service provides can implement international money transfer services. It’s because of blockchain we’re able to buy digital products, such as digital gift cards, music, loyalty points, and apps & games. By distributing a journal among every user of the network, blockchain validation rules out anyone from spitefully tampering the ledger. This ensures the honesty of the journal. Public key encryption can then be used to share the credentials safely. The user at the receiving end could then confirm it with an entry in the blockchain network. This ensures a safe and secure way to handle and store identities. 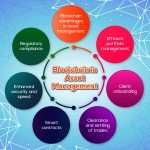 Use cases mentioned above shows the various methods that telecom industry develop and employ blockchain-based applications. We believe that blockchain technology will be more dominant in the telecom industry in the coming years. And it’ll ultimately become a standard.